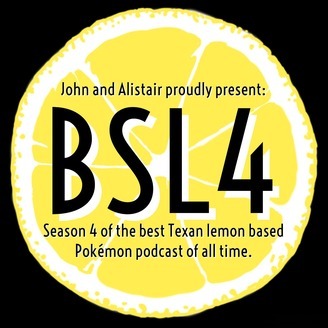 We are a nerdy podcast featuring two best friends: John and Alistair. THANKS FOR LISTENING! Today Thaniel and Alistair talk mad smack about Justice League, what we thought of the new Venom trailer, and of course the massive success of Infinity War. 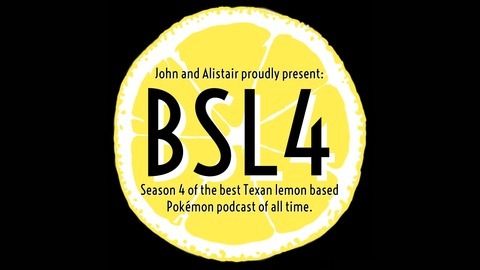 NON SPOILERS REVIEW: 12:23 SPOILERS REVIEW: 15:29 Email the show at TheBSLPodcast@Gmail.com we love to hear from you! All news wedge items can be found on our Facebook: https://www.facebook.com/TheBSLPodcast/ Follow us on Twitter: https://twitter.com/bitesizedlemons Follow us on Instagram: https://www.instagram.com/bitesizedlemons/ Subscribe on YouTube: https://www.youtube.com/channel/UCcJK0yXfTZm0Ozbjx5TwLKg If you think this episode was worth at least a quarter, then support us on Patreon: https://www.patreon.com/thebslpodcast A very very special thanks to our Patrons: Emily Villanueva Austin Angerman YOU ROCK!